4k00:09Close up pretty hipster teen girl sitting on a sidewalk on autumn city street and working laptop computer. Schoolgirl using notebook outdoor. Beautiful autumn weather. 4k00:16Close up pretty hipster teen girl sitting on a sidewalk on autumn city street and working laptop computer. Schoolgirl using notebook outdoor. Beautiful autumn weather. 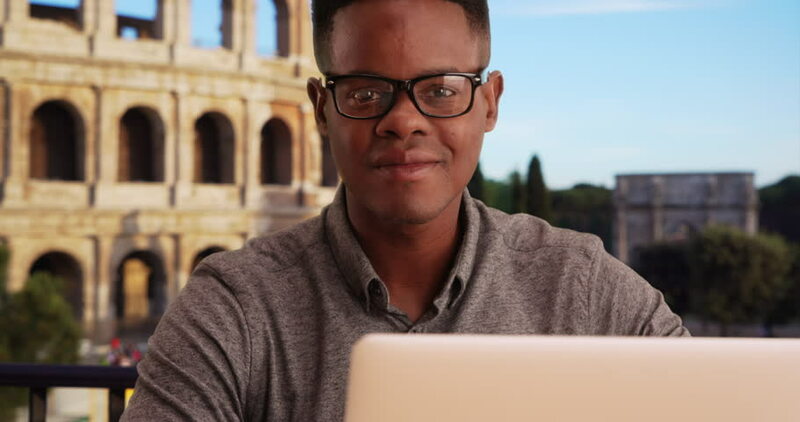 4k00:10Young man with dreadlocks in the glasses using map while traveling in the old beatiful city.